Fishburne & Company has been providing professional real estate services to the Lowcountry since 1938. 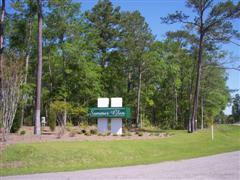 We offer a variety of places where you can settle in Colleton County. Land for sale in Walterboro, SC. We have cleared and wooded property available for you to view today. We handle all survey and legal fees and can include a septic tank/well package on most properties. Owner financing available! 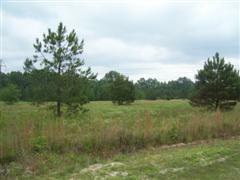 Lots for sale in Walterboro, SC and surrounding areas. 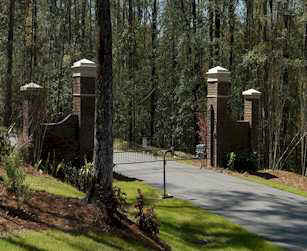 Are you looking for a gated community in Walterboro, SC? We can help--Owner financing available! Houses for sale in Walterboro, SC and surrounding areas. 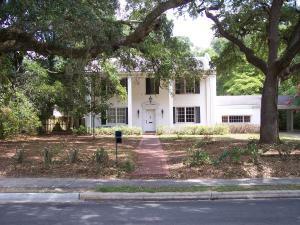 Located in the heart of the Lowcountry, historic homes in Walterboro are still undervalued today.